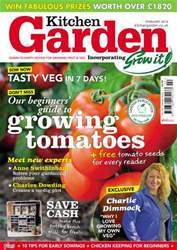 Sow Now - tasty veg in 7 days! 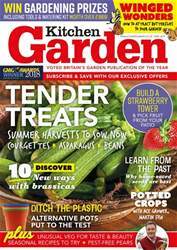 Save cash - make this potting bench for free! 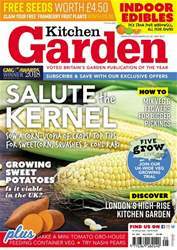 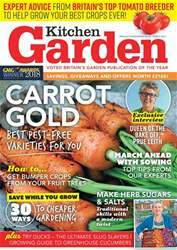 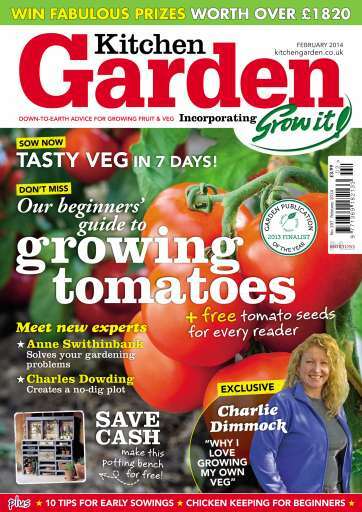 EXCLUSIVE: Charlie Dimmock "Why I love growing my own veg"